Urbans Aqua stocks KDF 55 & KDF 85 for quick shipment. KDF® Media are high-purity copper-zinc granules. The REDOX, (exchange of electrons), reaction removes chlorine, hydrogen sulfide, soluble heavy metals and microorganisms from water. Use KDF®55 is used to remove the chlorine in municipal or city water. 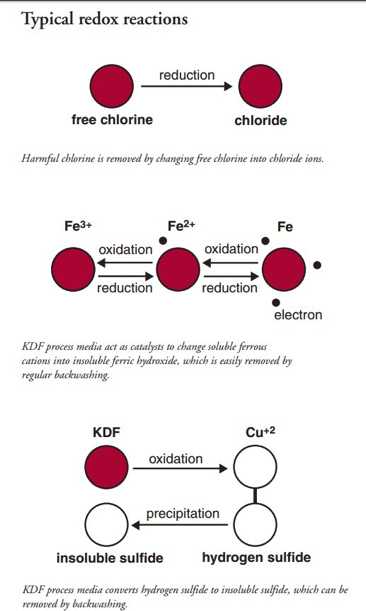 KDF®85 effectively removes ferrous iron and hydrogen sulfide. 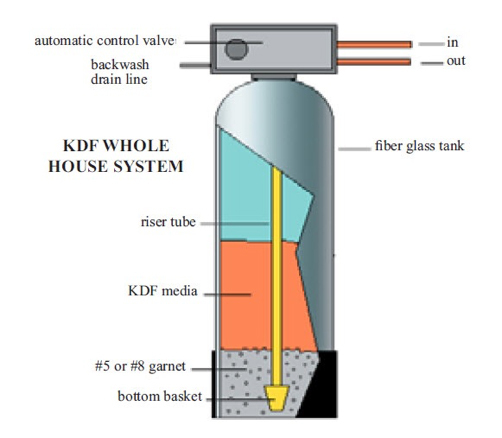 It may be used alone or to protect existing water filters. Daily backwashing is required, otherwise the media may become fouled. When introducing new products, Urbans Aqua connects manufacturers to dealers across to country to measure the perceived results against actual.